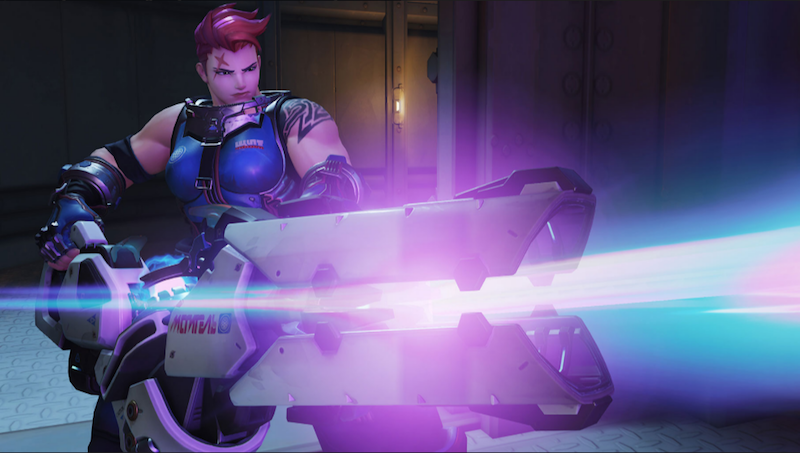 Overwatch’s beloved particle cannon-wielding tank, Zarya, will have a new canon soon: Heroes of the Storm. Blizzard revealed at Gamescom today that Zarya will be a playable HotS hero in the new Machines of War event. Two StarCraft stages are also being added as new battle maps.